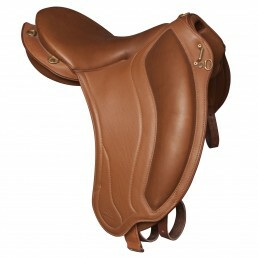 Mixed model, very sporty, it is beneficiary of our concept, and therefore position you behind the shoulders to clear the fore-hand and activate the thoracolumbar hinge. 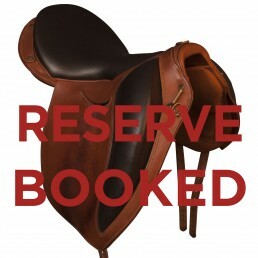 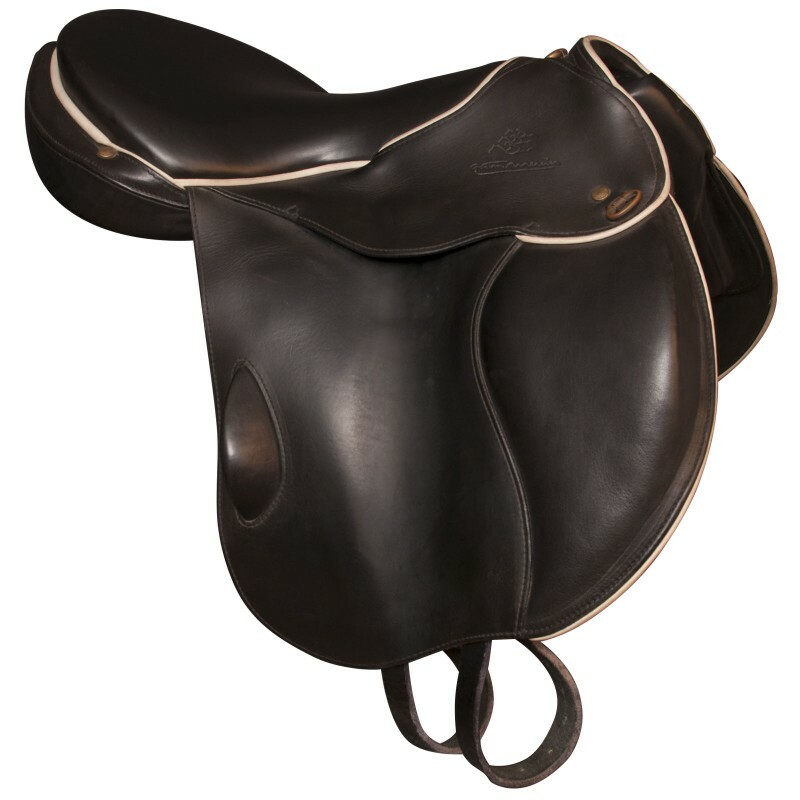 Used D13 Saddle of 2015 with a black seat, black quarters and a white. 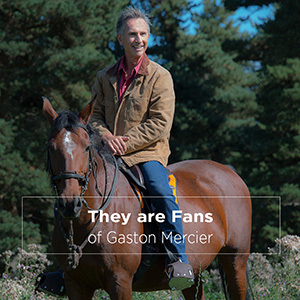 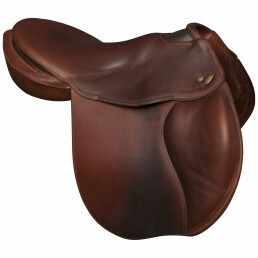 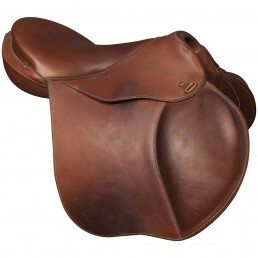 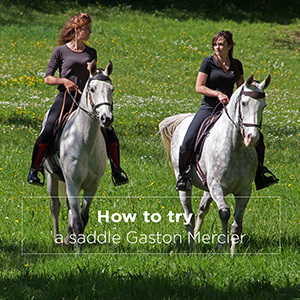 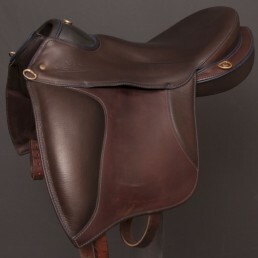 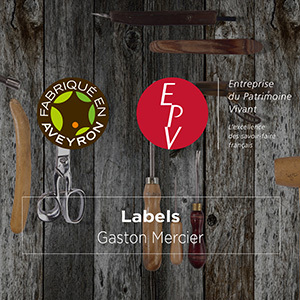 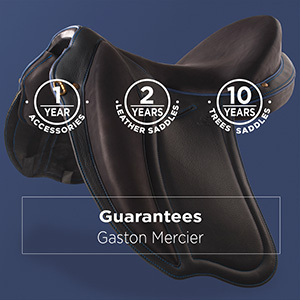 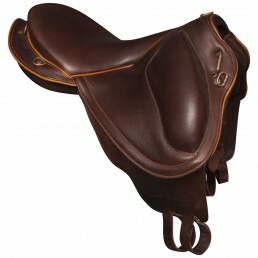 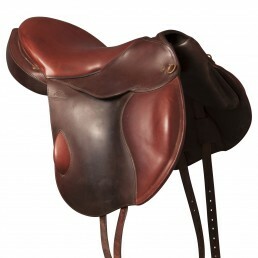 Its pro carbon tree and leather trim are designed to make it a mixed sport saddle, very sober to the obstacle, it puts you in the right place for work on the flat, always close to your partner for very Good sensations. 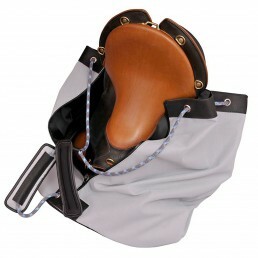 With the D13, you will get an optimum return from your partner.